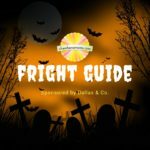 Sponsored by Dallas & Co. Do you love to be scared? 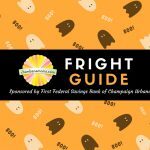 You’ll enjoy our Champaign-Urbana Area Fright Guide, just in time for Halloween. Do you love to be scared? 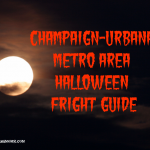 You’ll enjoy our Champaign-Urbana Area Fright Guide, just in time for Halloween.